Fishermen would be puzzled if they netted only big and little fish, but few medium-sized fish. Astronomers likewise have been perplexed in conducting a census of star-hugging extrasolar planets. They have found hot Jupiter-sized planets and hot super-Earths (planets no more than 1.5 times Earth’s diameter). These planets are scorching hot because they orbit very close to their star. 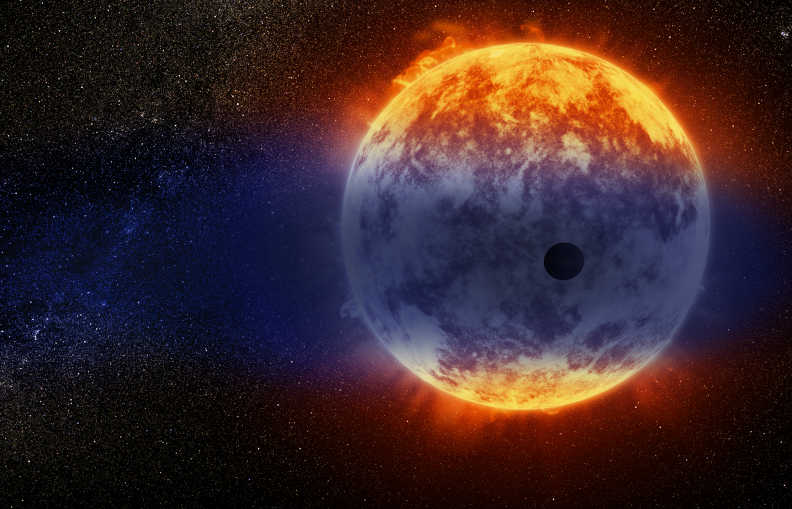 But so-called “hot Neptunes,” whose atmospheres are heated to more than 1,700 degrees Fahrenheit, have been much harder to find. 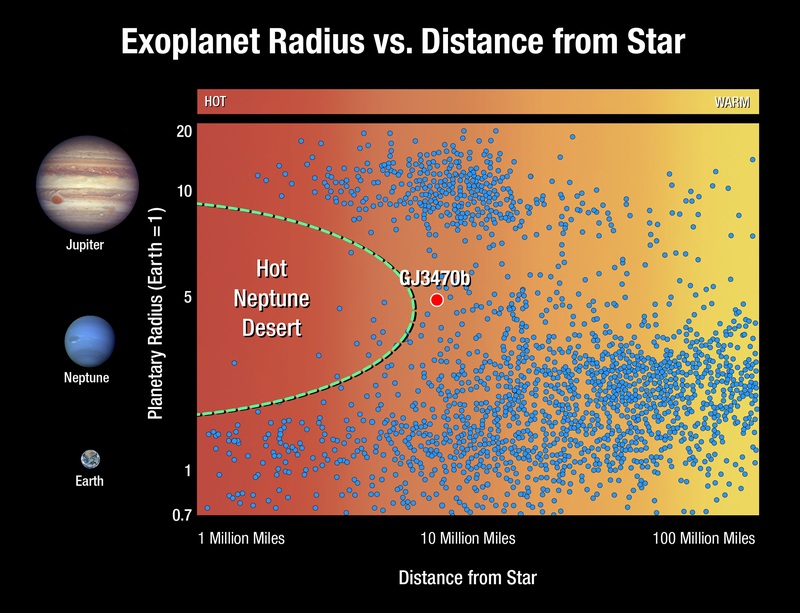 In fact, only about a handful of hot Neptunes have been found so far.